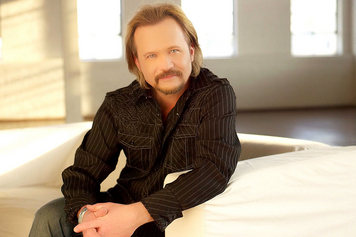 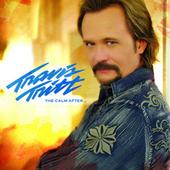 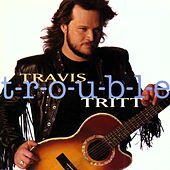 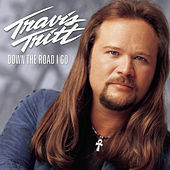 Unlike most new traditional hat-acts of the '90s, Travis Tritt refused to hide his long hair under a big, stupid Stetson. 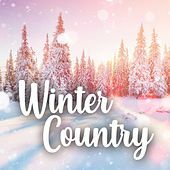 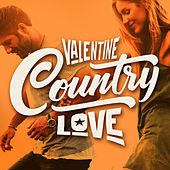 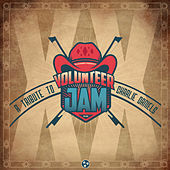 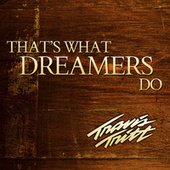 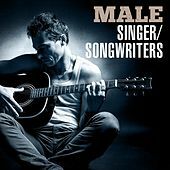 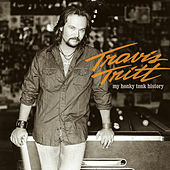 He also set himself aside from all the Garth Brooks and Clint Black wannabes by throwing down bluesy Southern Rock for his post-outlaw sound. 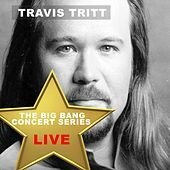 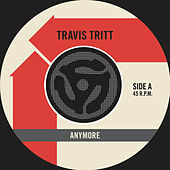 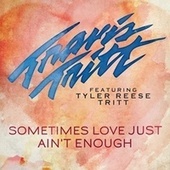 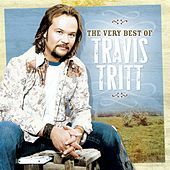 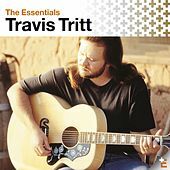 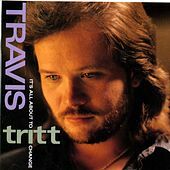 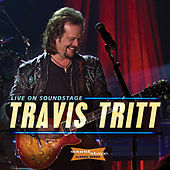 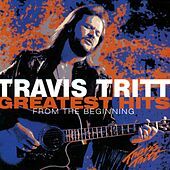 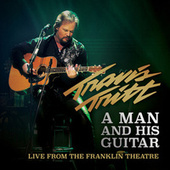 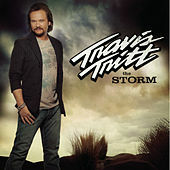 Tritt's voice is gritty enough to match his ragged image, and disciplined enough to land him more hits than a drunk buckle bunny on payday.